The Real Housewives of D.C.'s Stacie Scott Turner loves everything about real estate, from renovating to sales to marketing. 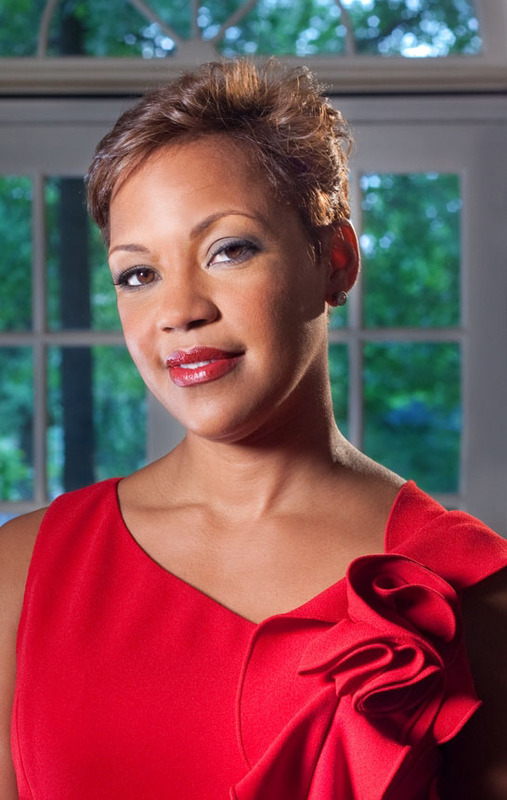 Stacie Scott Turner has gained fame being featured on Bravo TV’s The Real Housewives of D.C. But she’s more than just a reality TV star and Washington socialite. The Alexandria, Virginia native and Harvard MBA has a successful real estate practice with Long & Foster, after working for luxury real estate company Sothesby’s International Realty. BlackEnterprise.com talked with Turner on her newfound fame, how her practice has succeeded despite the economy, and her passion for a foundation that gives foster children opportunities of a lifetime.